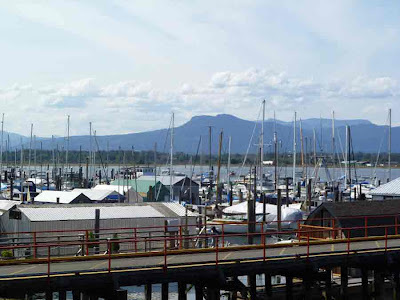 Cowichan Bay in the Summer is one busy place. It is full throttle with the shops and restaurants. The parking along the road through the village was almost full. 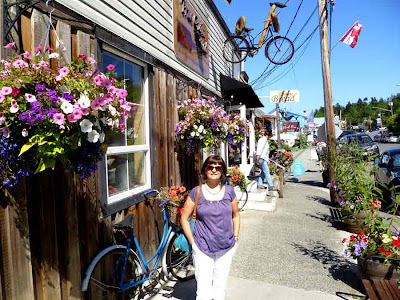 Everything was spruced up with flowers and there were lots of people in Cowichan Bay. Check it out. It is an amazing place. 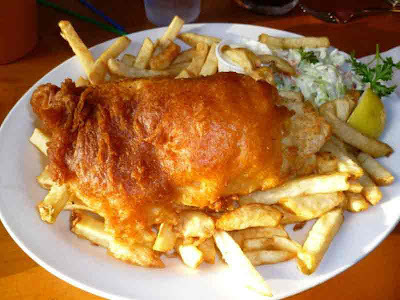 While we were there we had dineer at the Rock Cod Cafe. Their fish dishes are amazing and very tasty. We think halibut is the best fish ever. Go there and give it a try. 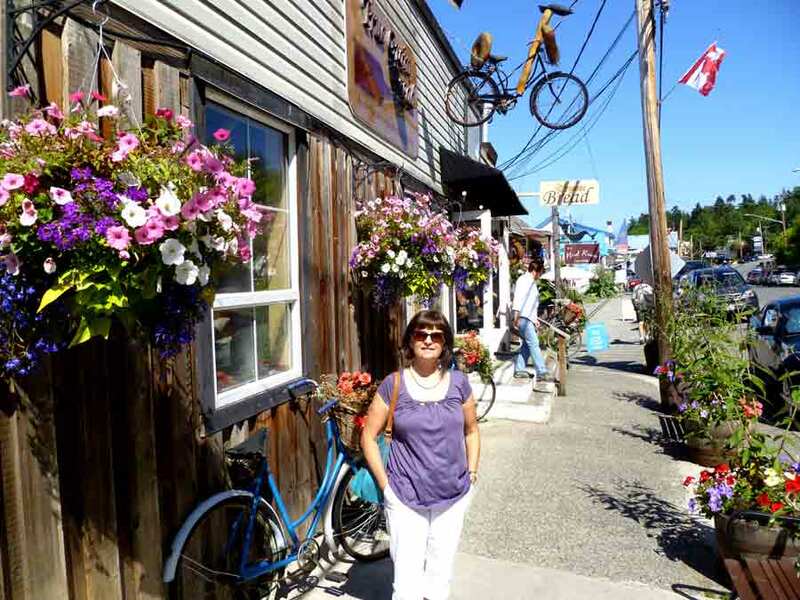 Be sure to visit Arthur Vicker's Gallery, Hilary's Cheese, True Grain Bread, and the Maritime Museum. 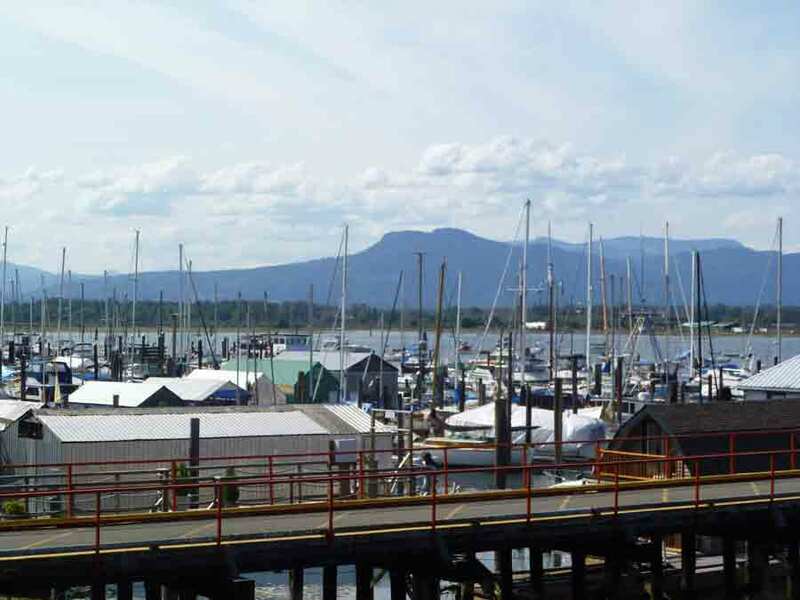 For more pictures of Cowichan Bay on our summer visit, check out our Facebook Page.